The Royal Archives fall under the management of the Royal Household. 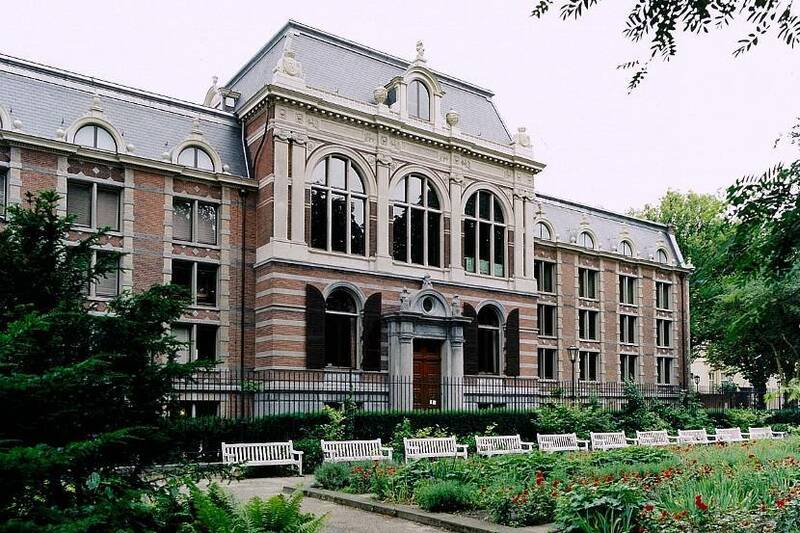 King Willem I founded the Royal Archives in 1825 to manage the House of Orange’s archives, library and historical collections from a central location. In 1895 Emma, as Queen Regent, decided to have a repository built in the grounds of Noordeinde Palace. The archive, built in neo-classical style, was completed in 1899. After 1945 the director of the Royal Archives was also put in charge of the historical collections housed in the palaces. In 1993 Princess Juliana transferred responsibility for the building to the House of Orange-Nassau Historic Collections Trust. In 1997 the repository was renovated, and one year later a new underground depot was installed.